Go HERE for more Wordless Wednesday submissions. Oh! 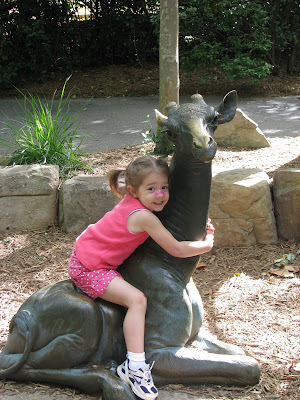 That is so cute - hugging a giraffe. Happy WW.